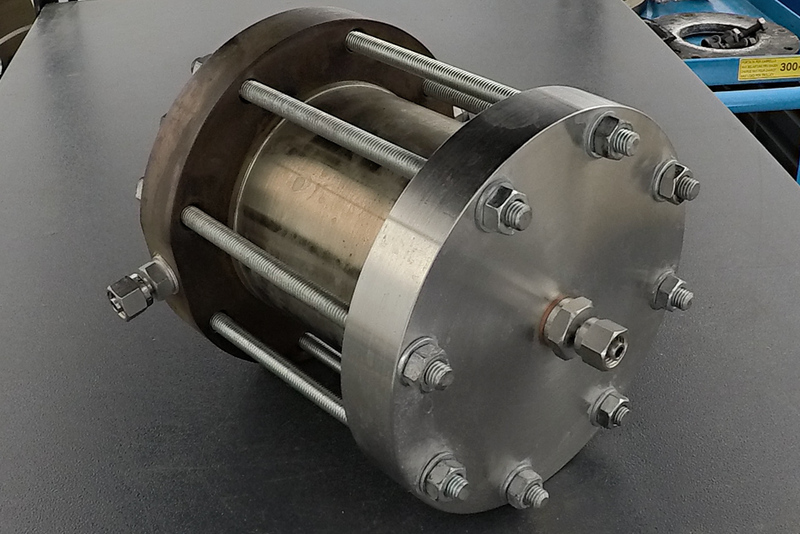 Simple, Versatile and Cost Effective mono-propellant hydrogen peroxide propulsion systems to provide mobility to satellite platforms and nanosatellite deployers providing up to 50 N of thrust. 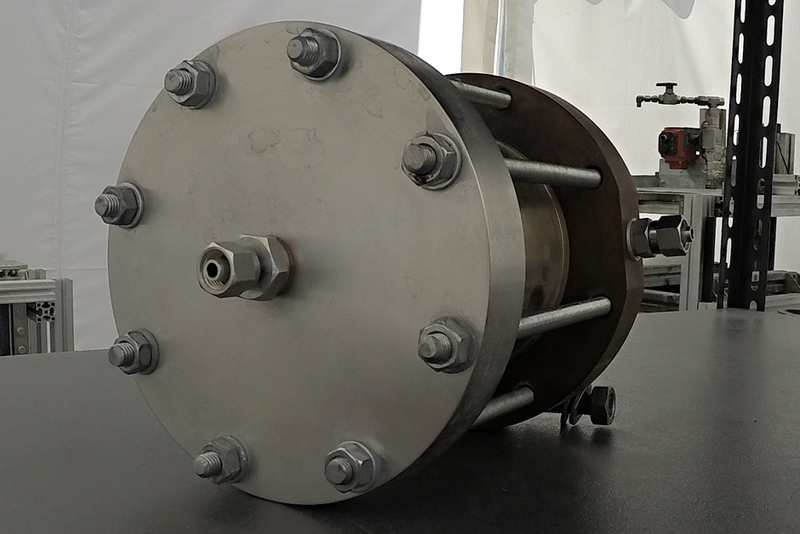 The system is specifically conceived to represent a trade off between costs and performances, targeting a substantial cost reduction respect to currently available hydrazine mono-propellant units. Hydrogen peroxide is a green non toxic mono-propellant. Furthermore our system uses highly stabilized peroxide which, respect to MIL-Grade peroxide allows for reduced compatibility issues. Current delivered specific impulse of 155 s.
Orbit raising, Orbit changes, Station-keeping, Decommissioning, Momentum Wheel desaturation, ACS. 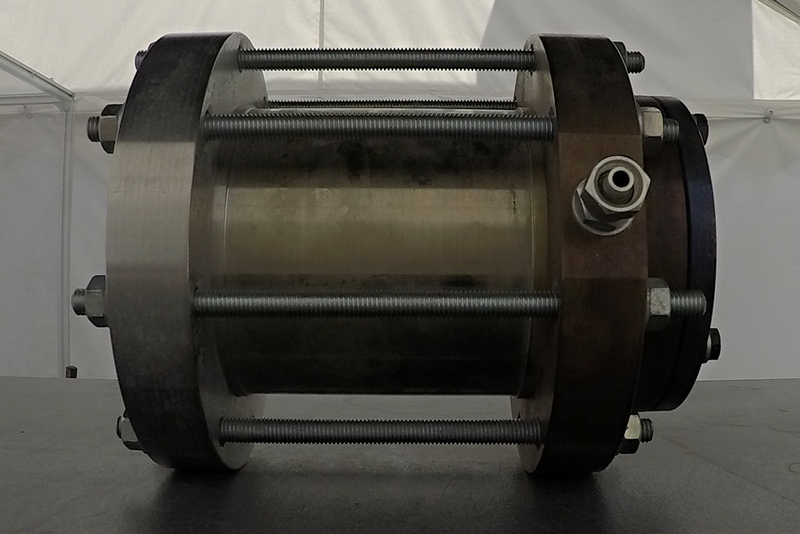 Different versions of the motor are under development since 2014. Several laboratory models have been developed and tested. A 10 N Engineering model is under development. Currently TRL 5. An internal development is currently ongoing to target TRL 6.